He graduated from Universidad de Oriente (UDO), Barcelona, Venezuela. 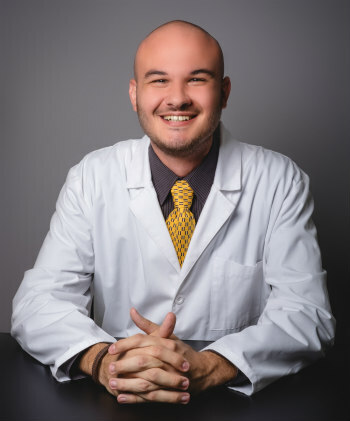 In his last year as a Medical student, he lent his services in the Departments of Gynecology and Obstetrics, General Surgery, Traumatology, Internal Medicine, and Pediatrics at the "Luis Ortega" Central Hospital in Nueva Esparta State, doing assistance work in its Emergency and Hospitalization areas. Since then, he became a trained expert in Neural Therapy and he occupies the majority of his time writing valid and certified medical and scientific articles, especially in the Anti-Aging and Alternative Medicine fields. Read More about Our Medical Reviewers.